Description: This is the Common Ground Demonstration Garden and they also are showing custom made chicken coops that can be purchased from Bill Finnigan – expert coop builder! 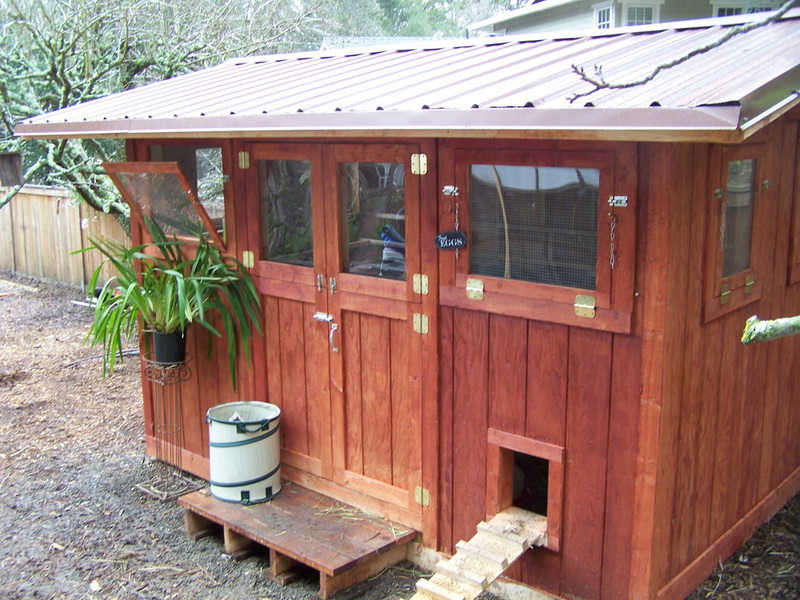 If you are looking to purchase a ready made coop, this is your coop stop! For the Bird’s handcrafted coops (that are for sale by order!) 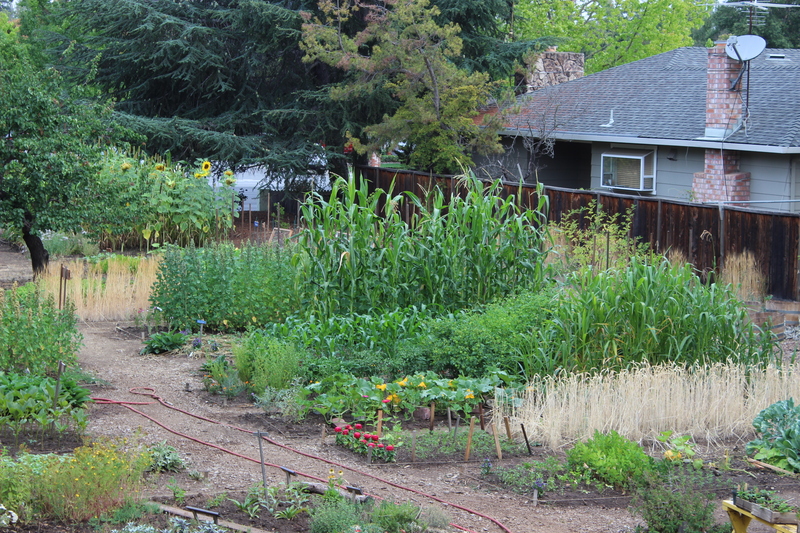 and a biointensive garden. The Common Ground Garden is a project of Ecology Action, whose mission is to “teach people worldwide to better feed themselves while building and preserving the soil and conserving resources.” Palo Alto Christian Reformed Church owns the land and graciously allows Common Ground to steward the property. 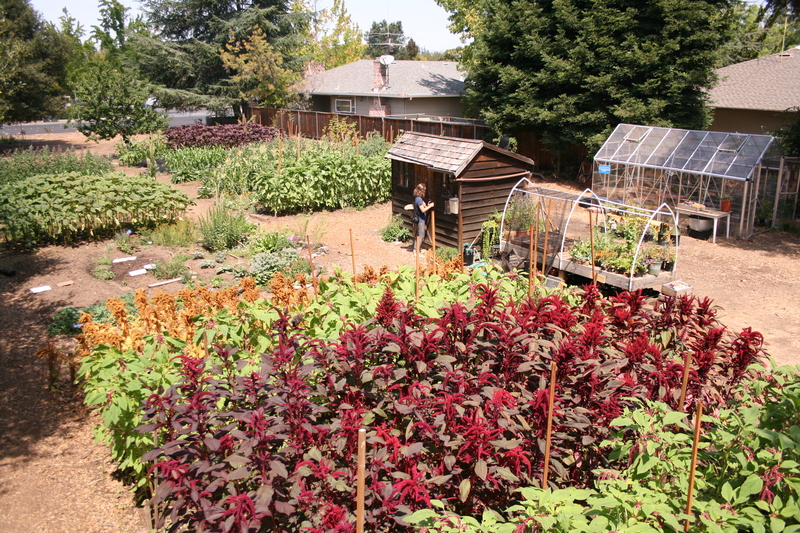 Under the direction of John Jeavons, author of How to Grow More Vegetables, Common Ground Garden serves the Bay Area as a teaching garden sharing Ecology Action’s GB method of sustainable gardening. We take a soil-building approach to growing food, ensuring a good harvest for generations to come. Visitors can learn more by taking self-guided tour of the garden, enrolling in adult classes or by volunteering at the garden. Our garden is almost 100% sustainable. We grow all of our own compost. The garden aims to be a closed loop, so that nutrients continuously cycle through it from the vegetables and plants, to the compost and back into the soil to grow new plants. We grow enough food to completely nourish 1-2 people.